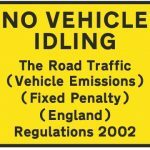 Tackling stationary vehicle idling emissions is an improvement measure included in York’s Third Air Quality Action Plan (AQAP3). 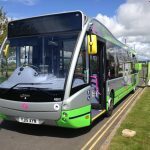 The current approach is to work with bus operators to encourage them to enforce their own anti idling policies and to write directly to owners /operators of identifiable vehicles reported as idling. 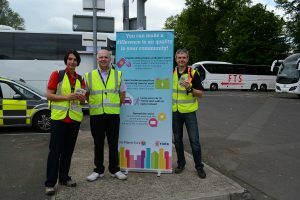 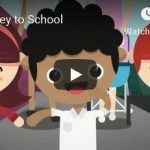 City of York Council’s Public Protection team has recently undertaken a campaign to promote anti-idling with bus operators, taxis, LGVs and private motorists as part of National Clean Air Day 2017 (15 June 2017).